Sherri Siskin is the Executive Director of the Southeast Region. A seasoned development professional of 14 years, with deep connections to the South Florida Jewish community and Israel, Sherri brings extensive experience and passion to her new role. 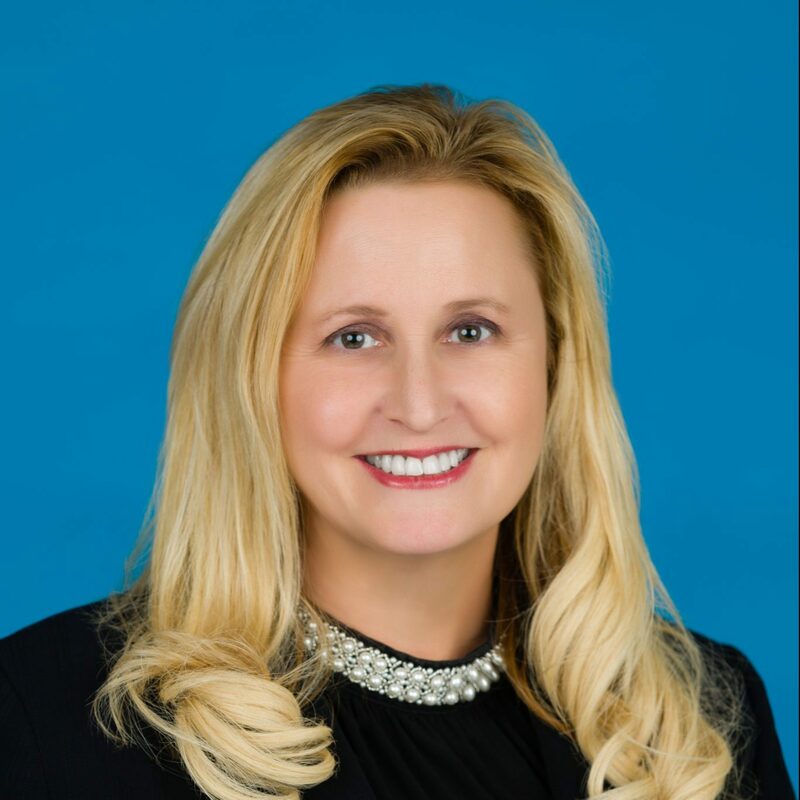 Sherri previously served as Executive Director of Friends of the Israel Defense Forces in the Palm Beach and Broward Region, where she designed and implemented a successful strategic plan in fund and leadership development. She generated major gift funding, attracted new supporters, forged community partnerships, and led missions to Israel. In prior years, Sherri used her expertise to advance the work of American Friends of Bar-Ilan University and the Jewish Federation of Palm Beach County. She is a former Director of Development and Special Projects for the Friedman Commission for Jewish Education and worked on behalf of the Jewish Federation of Broward County as a Planned Giving Officer. An active volunteer, Sherri has participated in the Jewish Community Relations Council of the Jewish Federation of Palm Beach County, the Palm Beach Synagogue, and Hadassah’s Westport, Connecticut Chapter. She has lent her time and energy to various organizations dedicated to outreach, leadership cultivation, and the provision of programs and services. Sherri received her B.A. from the University of Michigan and studied Middle East and Foreign Affairs at the Hebrew University of Jerusalem. She earned an M.B.A. from Nova Southeastern University.